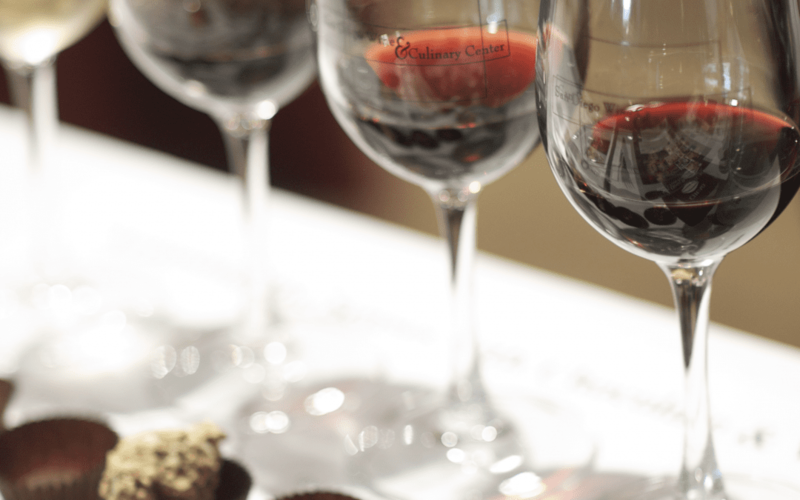 You may have heard whispers of dark chocolate and red wine being goodfor you and thought it’s too good to be true. Good news—the rumors are true. That’s right, there is some science behind the claims that these two indulgences can be good for your heart health. According to researchers, red wine contains an antioxidant called resveratrol, which can help reduce inflammation and improve heart health. Dark chocolate contains a different antioxidant, called flavanol, which helps reduce blood pressure and improve heart health. Now, this doesn’t mean you should go out and buy red wine and chocolate and splurge. Talk to your doctor to determine what enjoying these “in moderation” means for you.